we set our sights on zero. Click to view the announcement to our 30,000+ employees at our companywide town hall. Our most significant opportunity for making a measurable impact on climate change exists within our own operations as we strive to reduce our environmental footprint. We plan to achieve zero net emissions by doubling down on energy efficiency, purchasing 100 percent renewable energy and investing in programs such as tree planting. By improving our recycling and composting program, engaging with vendors to reduce packaging and source recyclable and compostable products, and working with our local communities to increase options for reuse and diversion, our goal is to reach a point where no waste goes to a landfill. To protect the beautiful environments we operate in, we are expanding our commitments to ensure the health and resilience of forests and habitats, such as planting an acre of forest for every acre of forest displaced by our operations, and expanding our partnerships with local organizations focused on the health of our forests and habitat.  Epic Promise for a Zero Footprint is who we are. At Vail Resorts, respect for the environment is deeply embedded in our DNA, and why we have spent more than a decade looking for ways to reduce our energy use and our impact on the environment. This commitment takes our existing efforts a step further by committing to a more ambitious, comprehensive goal that will require all of us to achieve. Vail Resorts has been committed to sustainable business practices for more than a decade. Here are just a few of the initiatives we’ve undertaken at our resorts. Whistler Blackcomb was a key member of a coalition formed to bring the Fitzsimmons Creek hydro project, owned by Innergex Renewable Energy Inc., to life. 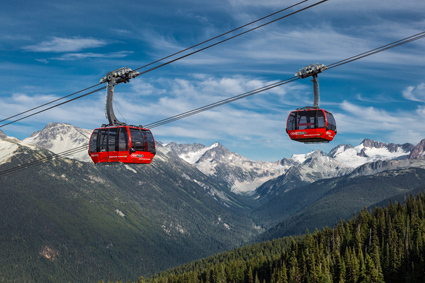 Whistler Blackcomb's primary motivation was that this project would return back onto the grid an estimated 32 Gigawatt hours of electricity annually, the equivalent of energizing 3,000 to 4,000 homes and also equal to Whistler Blackcomb's annual energy consumption. 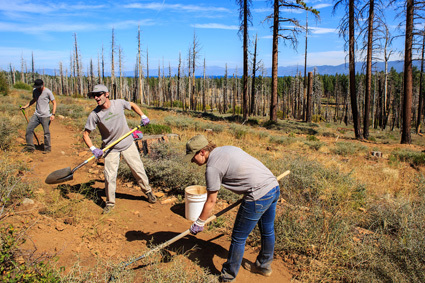 Vail Resorts committed $750,000 to reforest the Hayman forest area with a focus on 45,000 acres in four major watersheds, planting approximately 200,000 trees and restoring vegetation to reduce erosion and revitalize stream habitats. Snowmaking is one of the key areas of focus across our resorts. 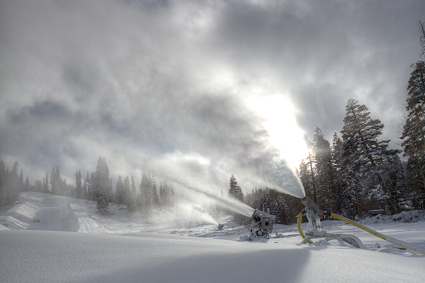 By replacing 15 air compressors at Vail and Beaver Creek with one high-powered compressor at each resort and adding sophisticated controls, the resorts produced more high-quality snow faster and with less energy. The estimated annual savings is more than 2 million Kilowatt hours per year or the amount of electricity used by 185 average U.S. homes in one year. "We applaud Vail Resorts for their bold leadership and commitments that will help safeguard and accelerate the transition to a sustainable, low-carbon economy. We are also thrilled to welcome Vail Resorts to the Ceres BICEP Network and look forward to working with them as they become a more powerful voice for stronger climate and clean energy policies." "Congratulations to Vail Resorts for making such a bold environmental commitment. When companies do right by the planet, they do right by us all. I particularly appreciate their creation of even more demand for renewable energy. Here’s hoping many companies are inspired by Vail Resorts and create their own ambitious commitments. It’s what the world needs now. It also happens to make great business sense." "We’re delighted to welcome Vail Resorts to RE100 as our first member from the tourism industry. Vail Resorts is demonstrating clear leadership in its commitment to source 100% renewable electricity – a key step in helping the company reach net zero emissions by 2030. We look forward to others following this example." See answers to Frequently Asked Questions here. © 2017 Vail Resorts. All Rights Reserved.